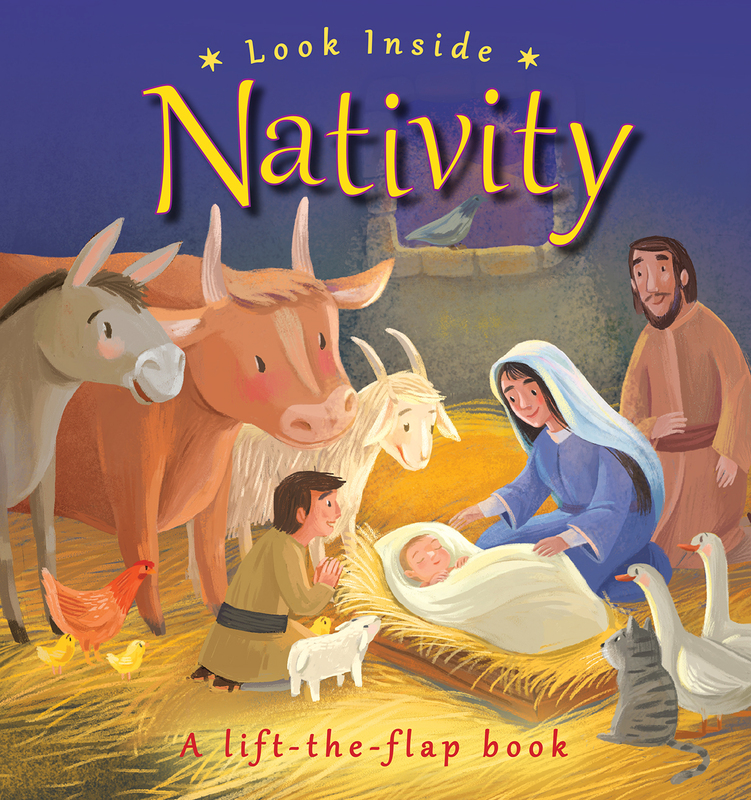 Sturdy board tabs and embossing make this chunky Christmas book extra special. 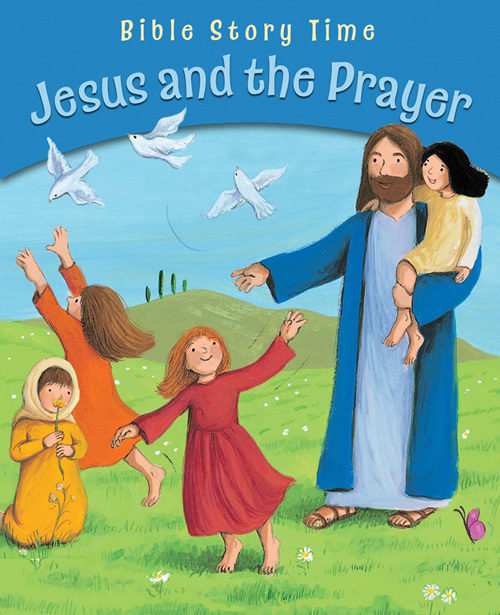 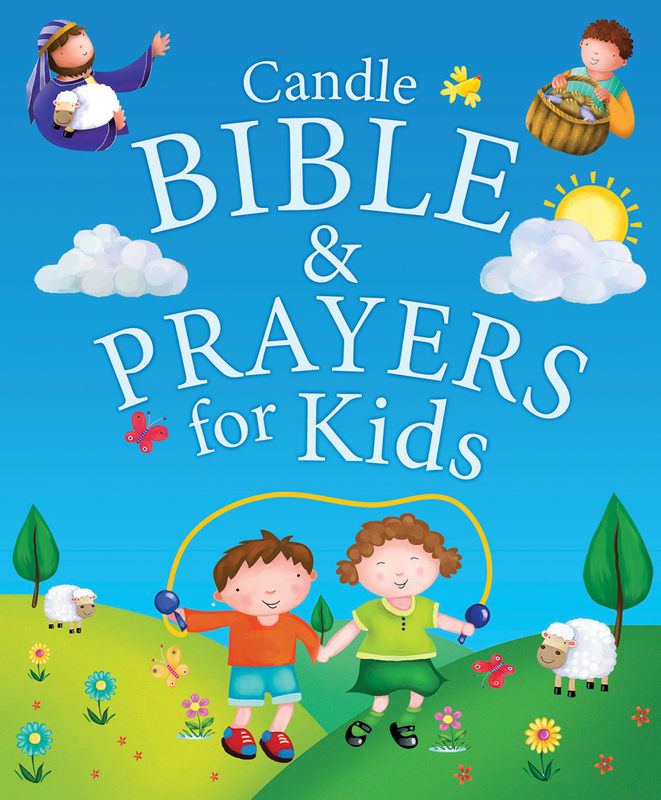 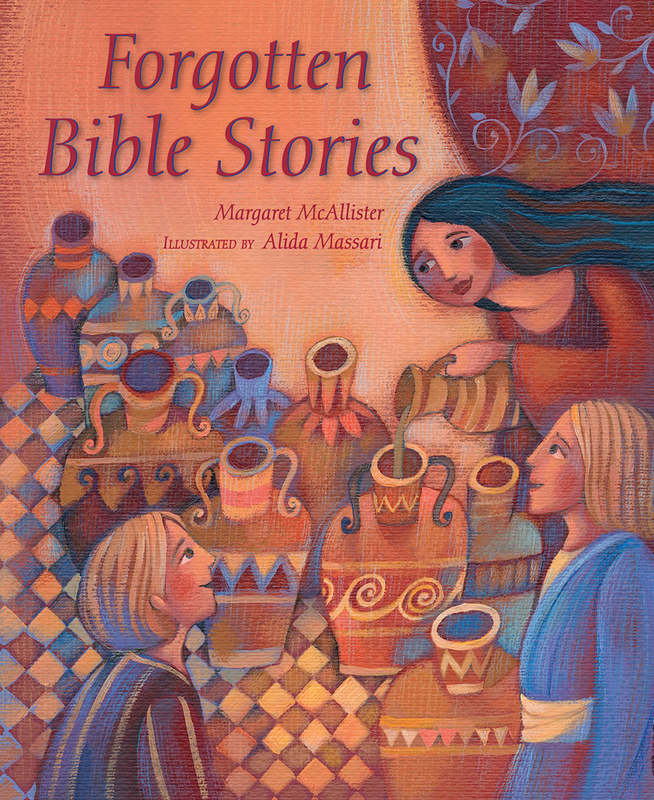 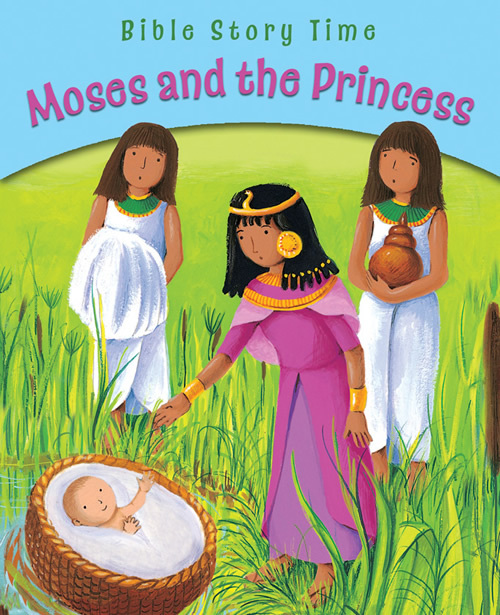 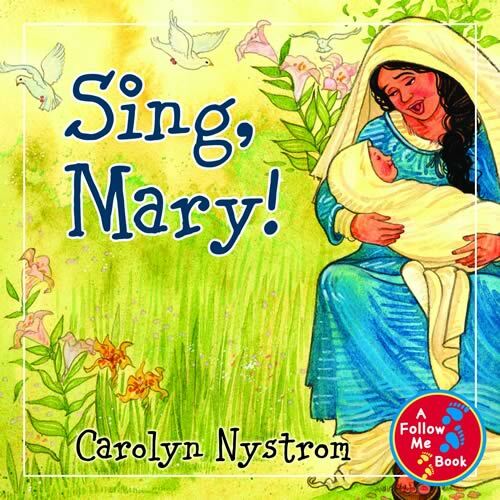 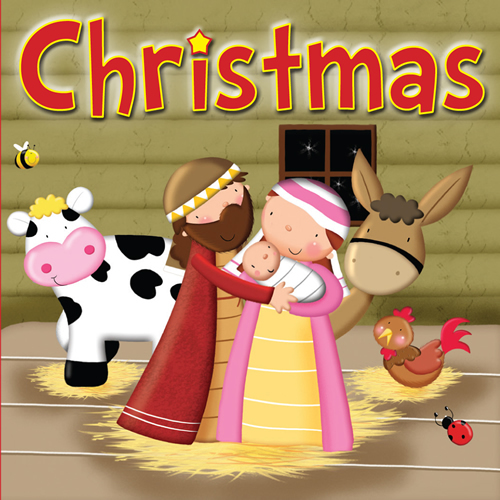 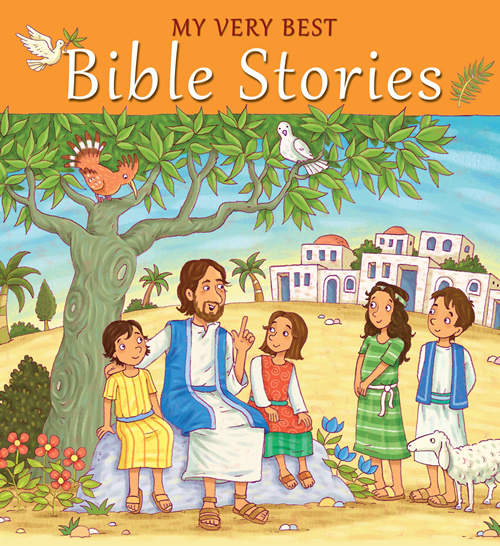 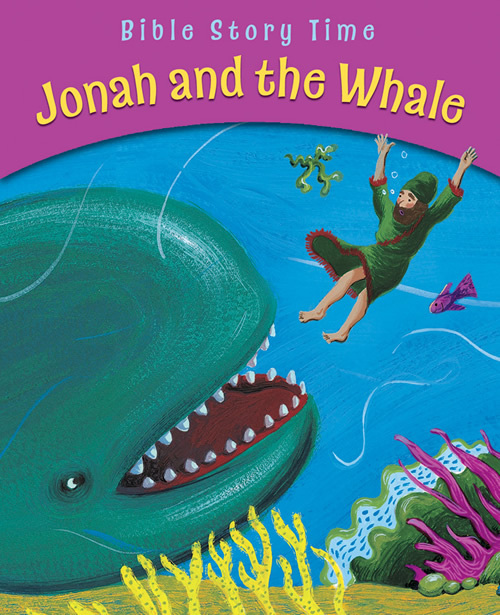 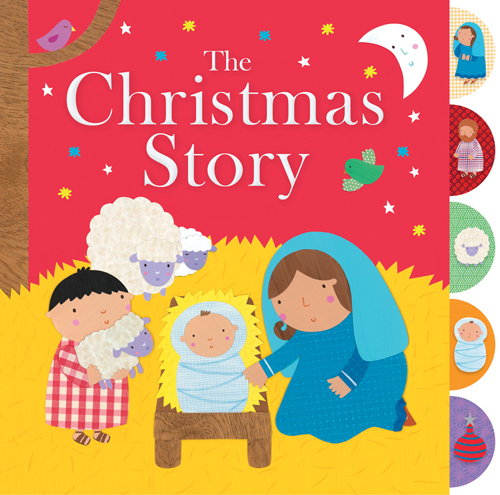 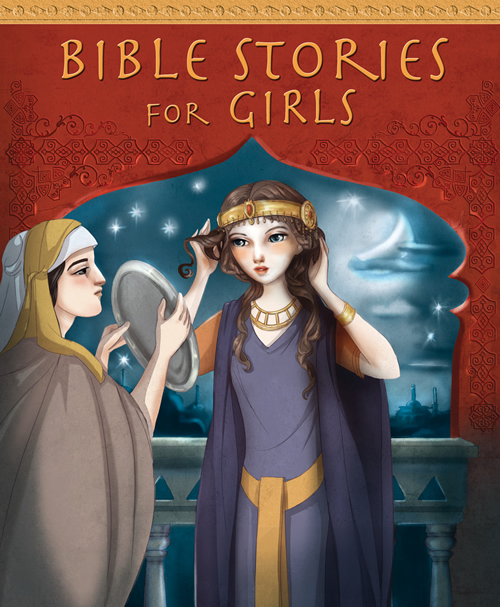 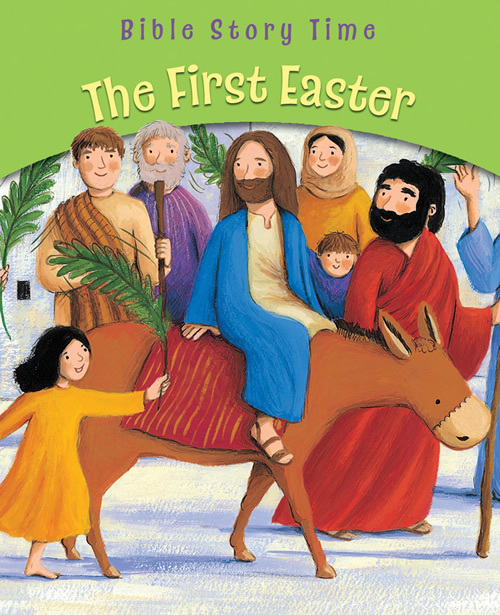 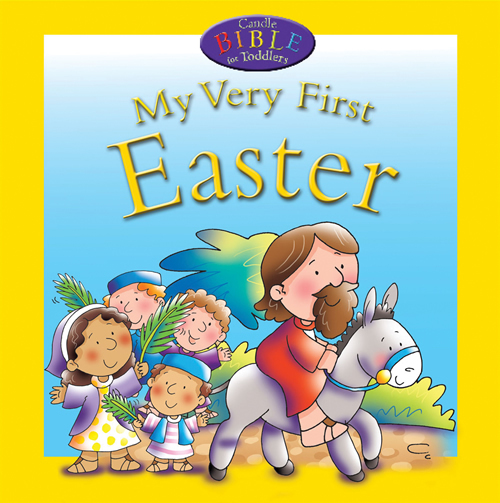 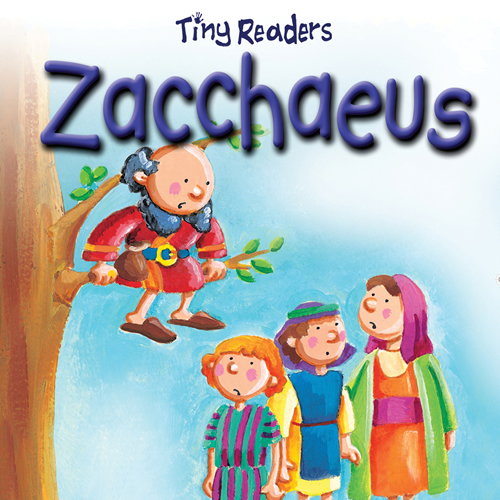 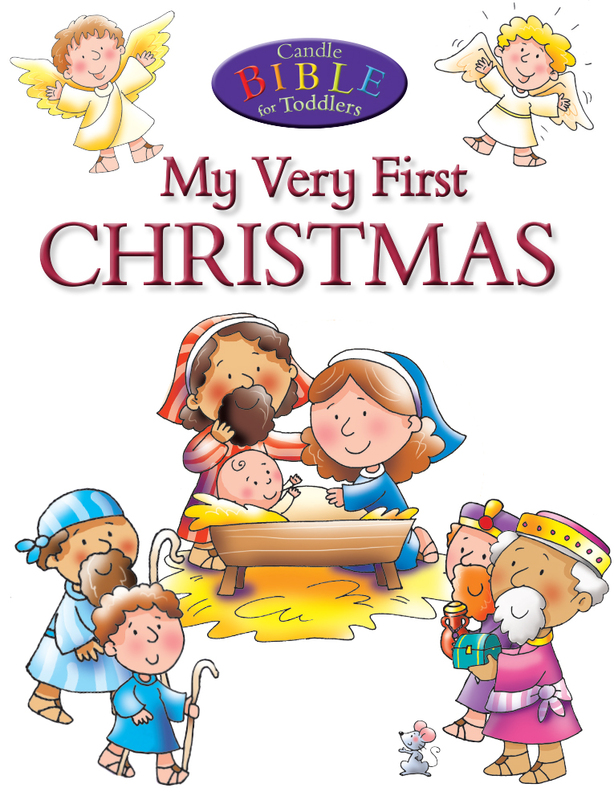 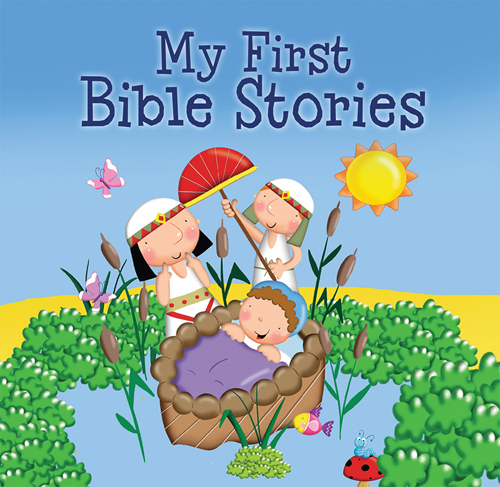 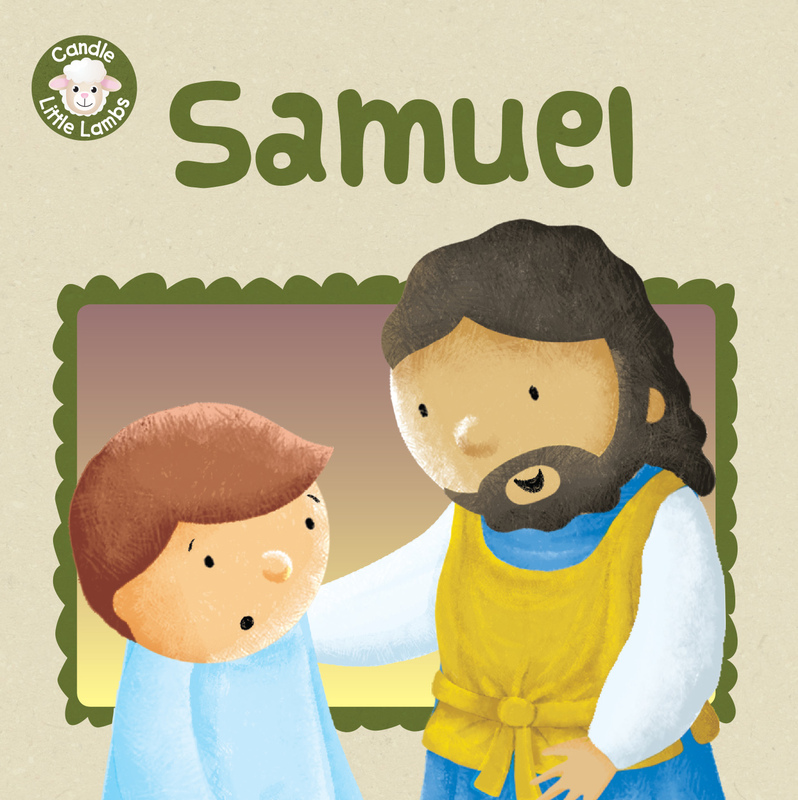 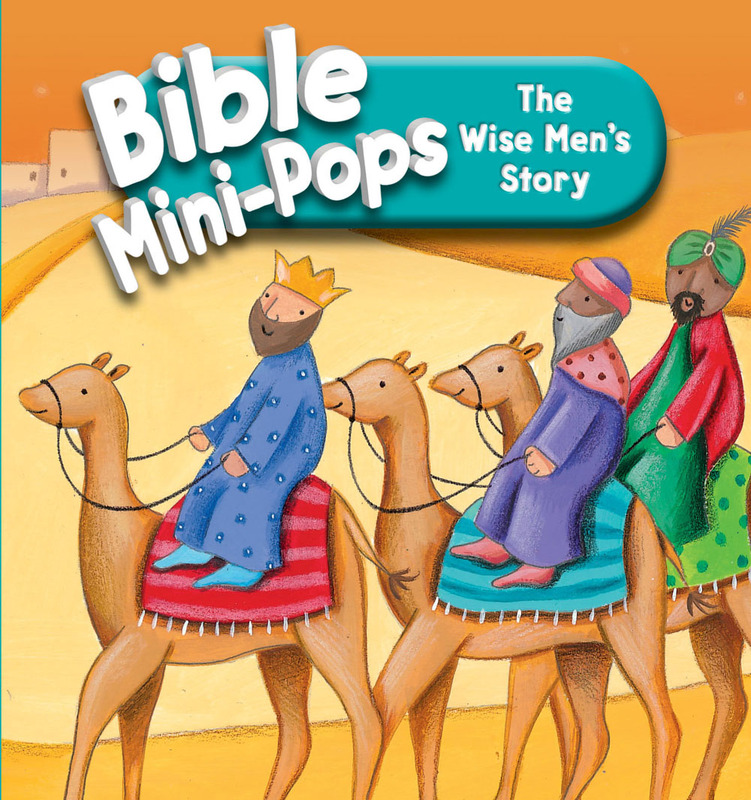 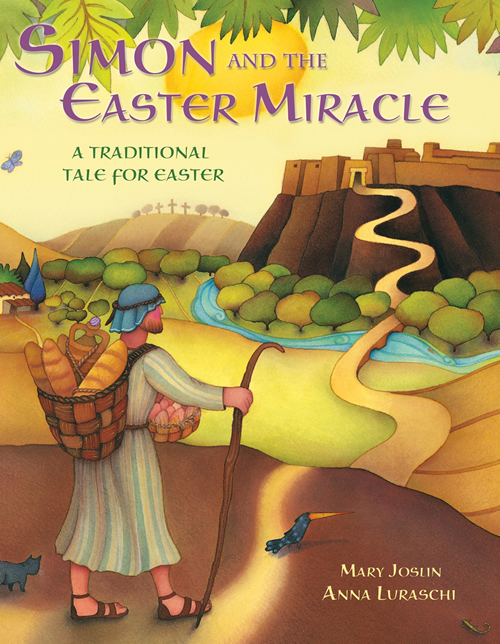 The nativity story is retold for very young children in six episodes, one for each double-page spread and illustrated with adorable pictures in a collage style. 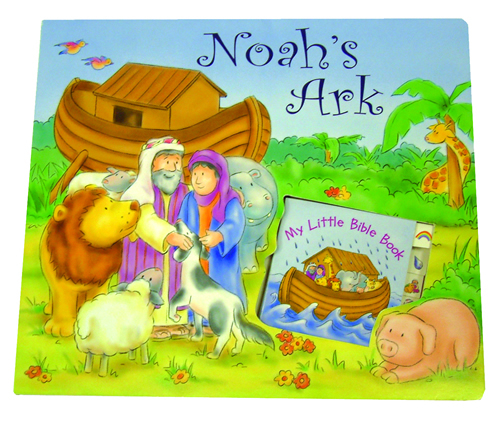 Each page has its own tab with a picture associating it to the scene in the book to help little kids engage with this important story by turning to a favorite page. 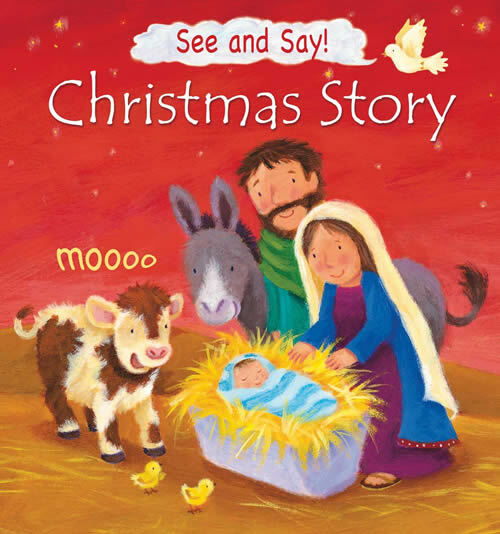 The six story scenes are Mary and the Angel, No Room at the Inn, Shepherds and Angels, The Baby in the Manger, The Wise Men and Their Gifts, and The Long Way Home.